National Powwow XVI is returning July 3-6 to the Hendricks County 4-H Fairgrounds & Conference Complex, 1900 E. Main St., Danville, and I couldn’t be more excited. I am one of those people that’s certain I was born in the wrong era. I’m fascinated by living history museums and have been to quite a few across the country and here in Indiana. I love learning about the day-to-day life in the past. One thing I haven’t been able to see yet, but have always wanted to, is the living history of the American Indian in depth. 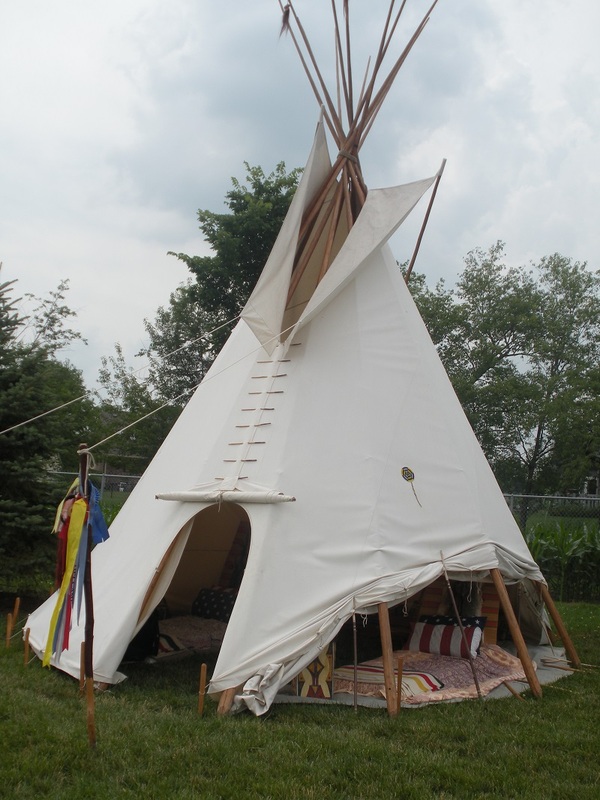 Truthfully, the American Indian has always fascinated me, and I’ve done lots of research and included characters in many of my books, but I’ve never had an experience like the one coming right here to Hendricks County. 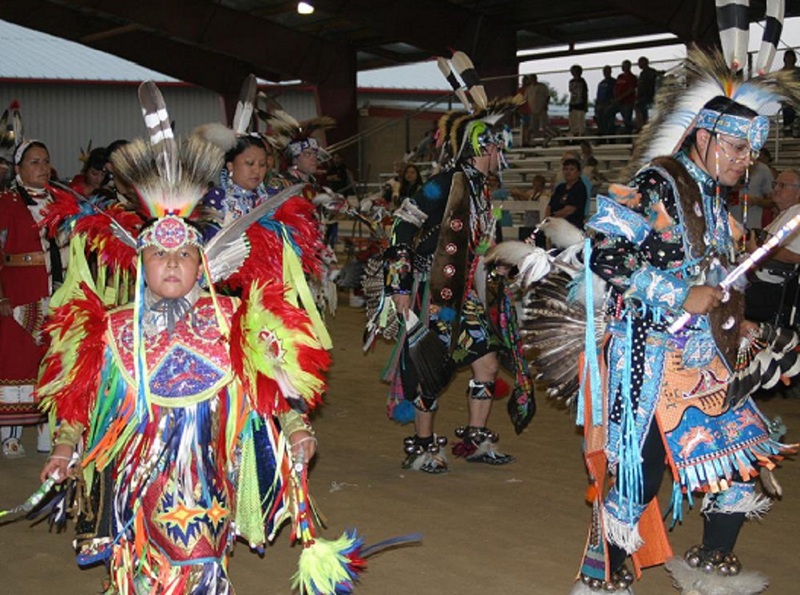 This will be the National Powwow’s second appearance in Hendricks County, and as the event itself only takes place every three years, that makes this even more special. The National Powwow is one of the nation’s biggest events promoting education and awareness of the American Indian culture. The event will open July 3 with a flag raising and a blessing of the arena. After that, over the course of four days there are opportunities to learn, to watch and enjoy the culture that has been on this continent for hundreds of years. From dancing in full regalia to hand drums to educational seminars on moccasins, quillwork, and flutes, and a tipi village, this amazing celebration will have things to do and ways to learn. As a photographer, I could spend all four days just taking photos and feel like I never got enough. As a person and a writer, I can’t wait to learn everything I can. A person could truly immerse themselves in the culture. Even better — you can bring your children. There are events like a magic show, a kids reading and even a kids powwow where the children are welcome to join in the dance. Interaction is encouraged. There will be people there from all over the country, and you’re encouraged to shake hands with all the people you meet and make new friends. As with anywhere, there are etiquette rules that you can find on the website and in the event program. Tickets can be bought at the gate. $5 admission for adults, $2 for children 5-12, children under 5 enter free. So head to the Hendricks County Fairgrounds July 3-6 and immerse yourself in a vibrant culture, and learn new things. You can find a schedule of activities on the website to help you decide when to go and what you want to do. The four days are packed with events, so your hardest decision will be deciding which event to go to.